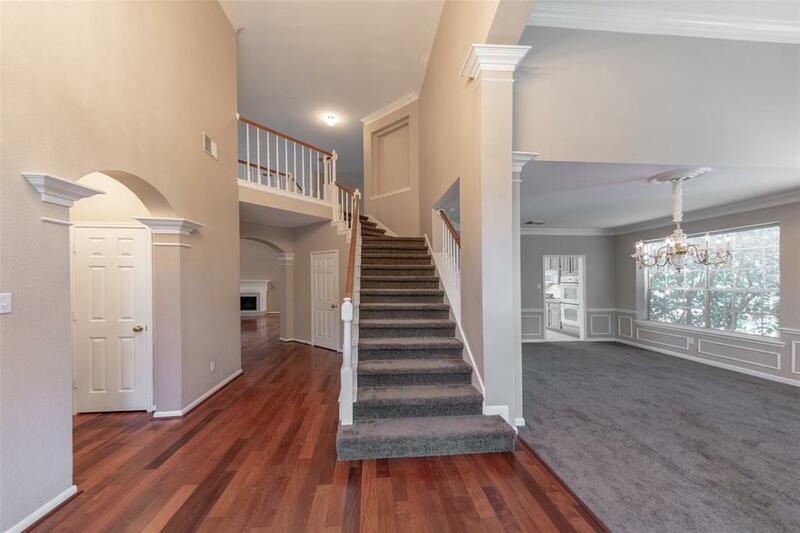 Stunning Kelliwood 2-story home in very convenient and safe subdivision. 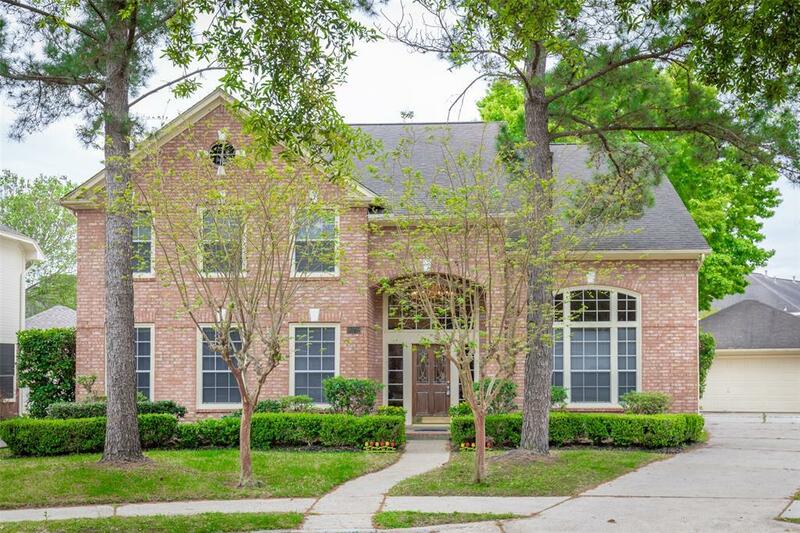 This beautiful house is located on a cul-de-sac with great privacy. Easy to access to S. Fry Rd and I-10. 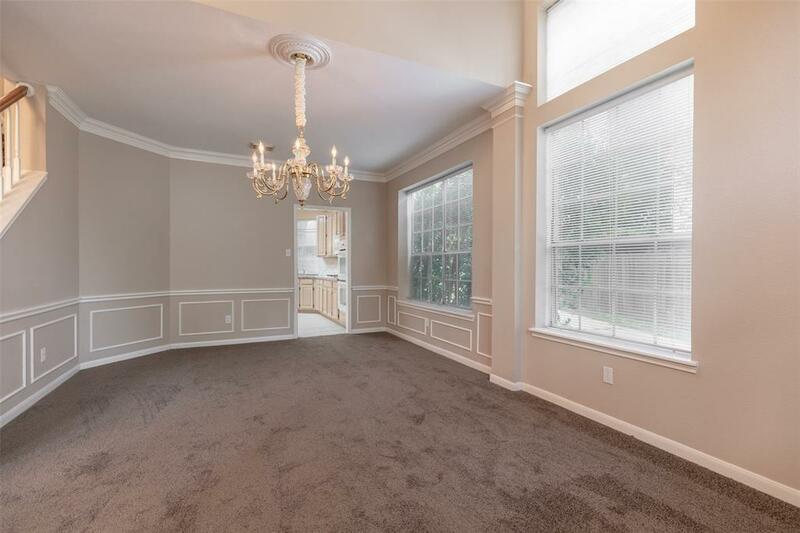 Brand new carpet and fresh painted walls, spacious and elegant formal dinner room, open big living room with high ceiling. All windows are bringing in plenty of sun light with tall trees surrounding. 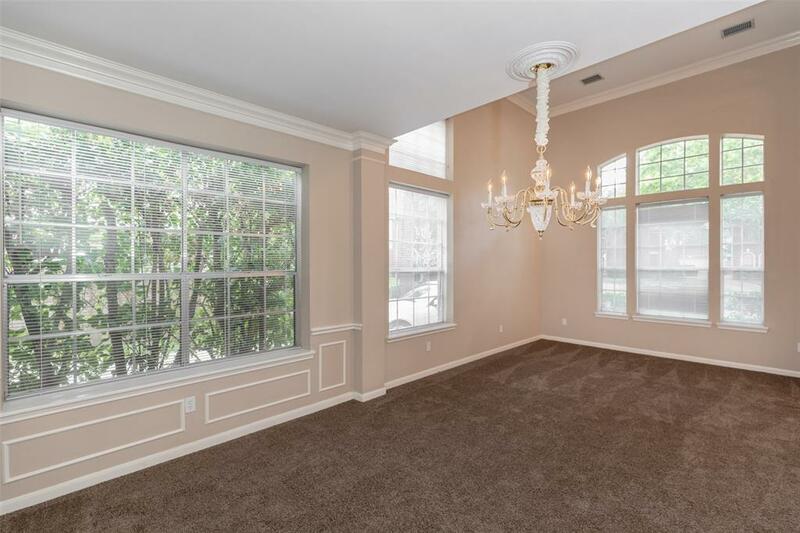 Neutral paint throughout entire home. De-attached garage for 2 cars with extra space for your working station. Please call now to schedule a showing.